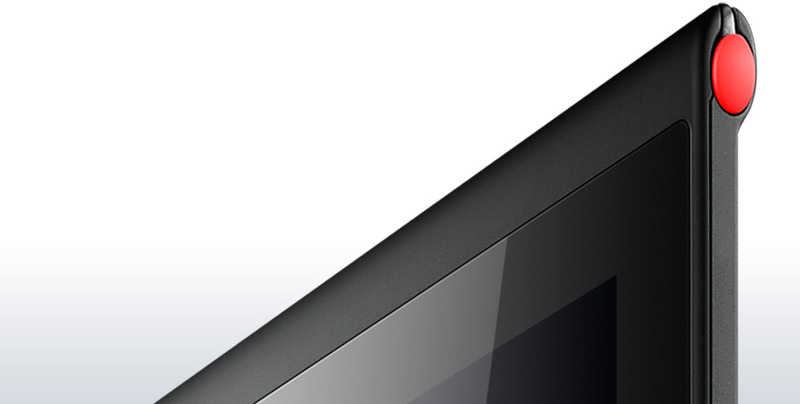 Back in August of this year, a leaked company document revealed that Lenovo is preparing to launch a new business-class tablet. The rumors were later confirmed and now the Chinese manufacturer has announced on its website that it will begin shipping the ThinkPad Tablet 2 on November 16th. Reportedly, the mobile device comes pre-loaded with up to a Windows 8 Pro operating system and has a starting price of $649. 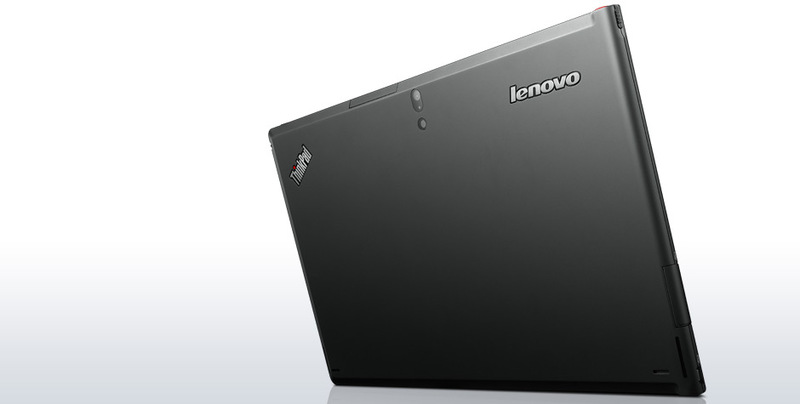 Just to jog your memory, Lenovo’s latest slate computer will be driven by up to a next-gen Intel Atom System-on-Chip and offers up to 10 hours of battery life on a single charge. Furthermore, it sports a 10.1-inch Anti-Glare IPS widescreen display (touch/pen input) of 1366-by-768 pixels maximum supported resolution, up to 2GB of low-power LPDDR2 RAM and up to 64GB of eMMC storage. 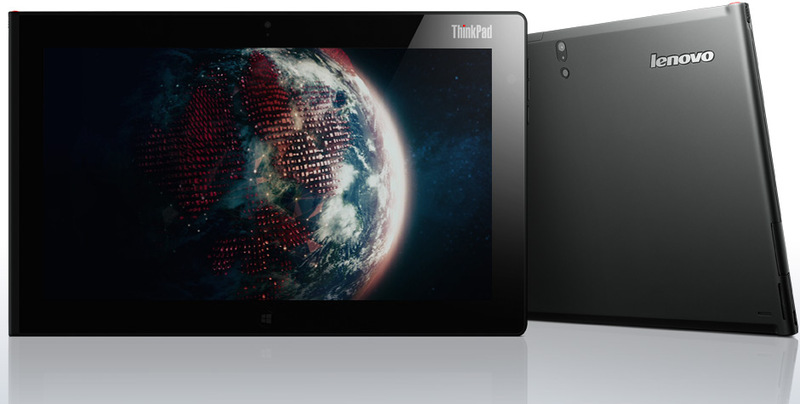 Apparently, the ThinkPad Tablet 2 weighs 600g (1.32lbs) and is equipped with one full-sized USB port, a mini-HDMI interface, microSD card reader slot, stereo speakers and two built-in cameras: an 8MP rear camera and a 2MP front-facing web camera for video conferencing. Connectivity features include Wireless LAN, Bluetooth, 3G and 4G LTE (on the AT&T LTE network in the USA) radios. Lenovo claims the tablet can be purchased together with a Bluetooth keyboard stand priced at $119.99 and a docking station that will set you back $99.99. 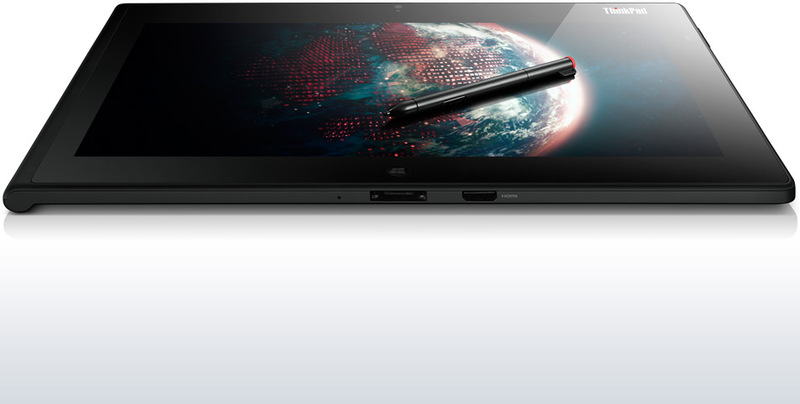 As you would expect from a business-class device, the ThinkPad slate PC comes with a Trusted Platform Module (TPM) chip and Computrace Mobile software for enhanced security.